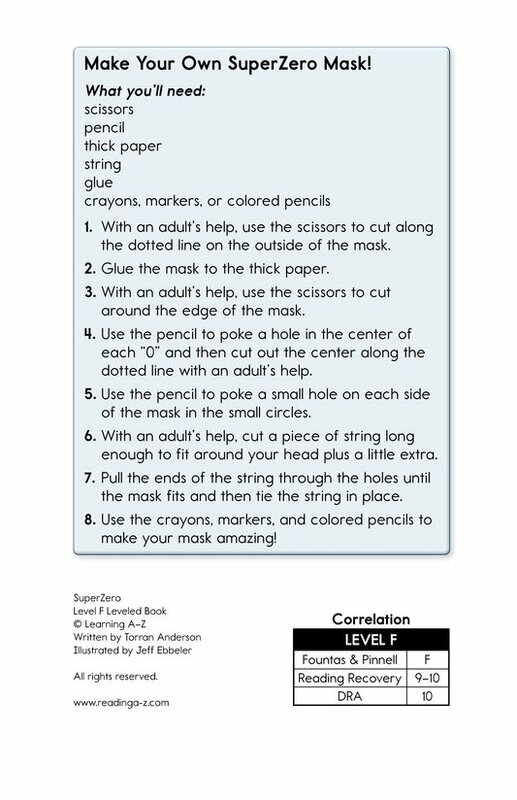 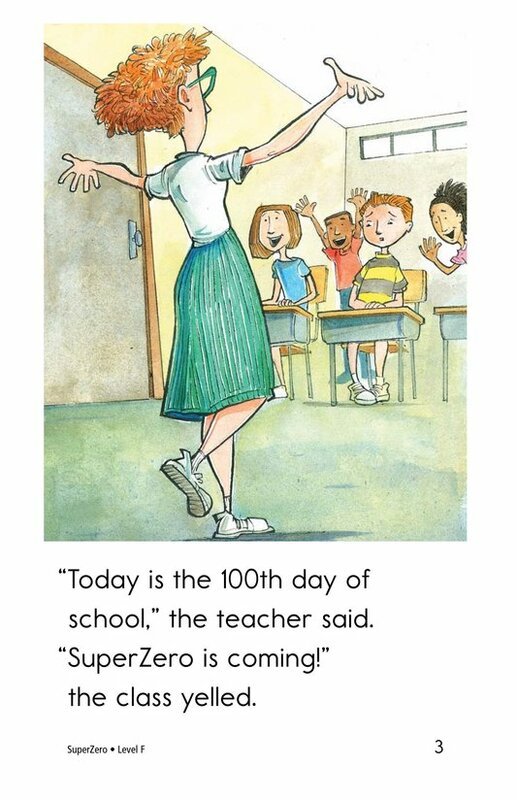 Who will visit the class on the hundredth day of school? 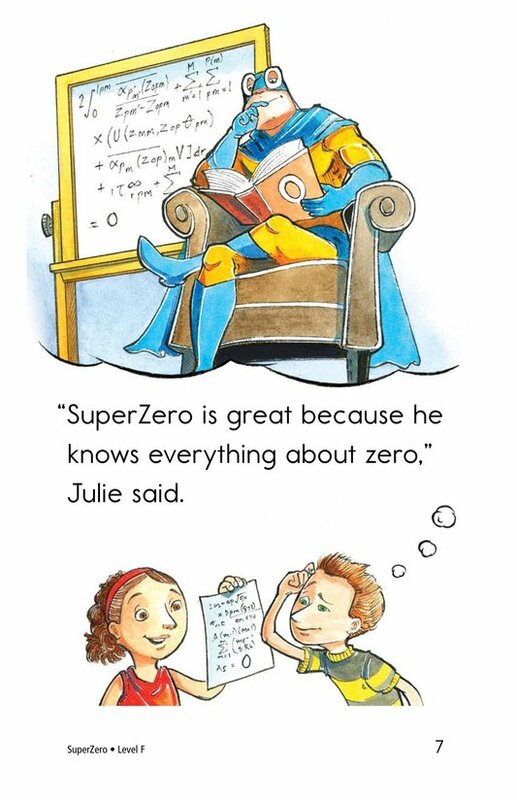 SuperZero, that's who! 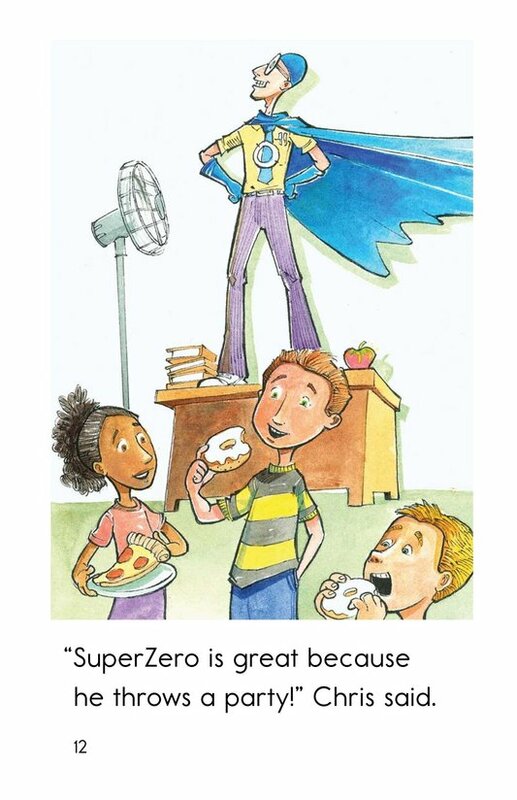 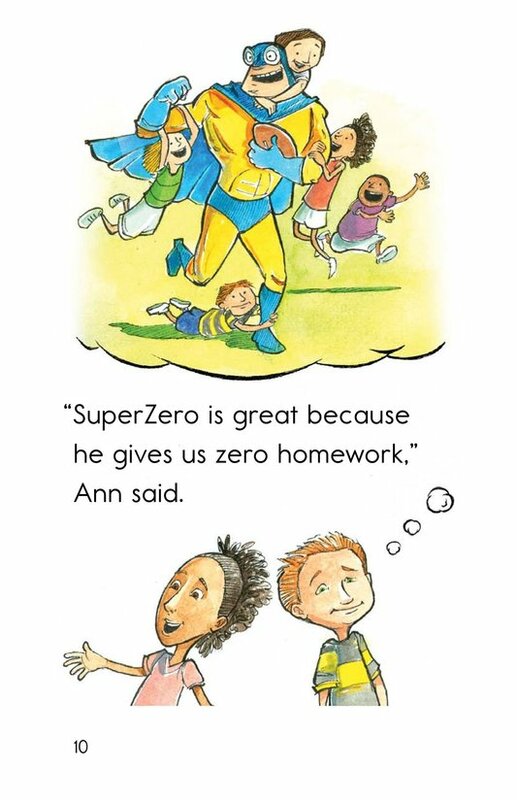 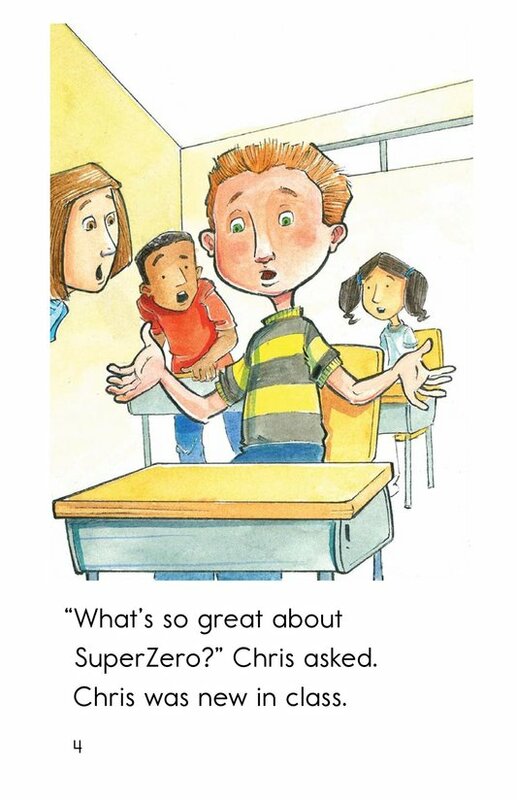 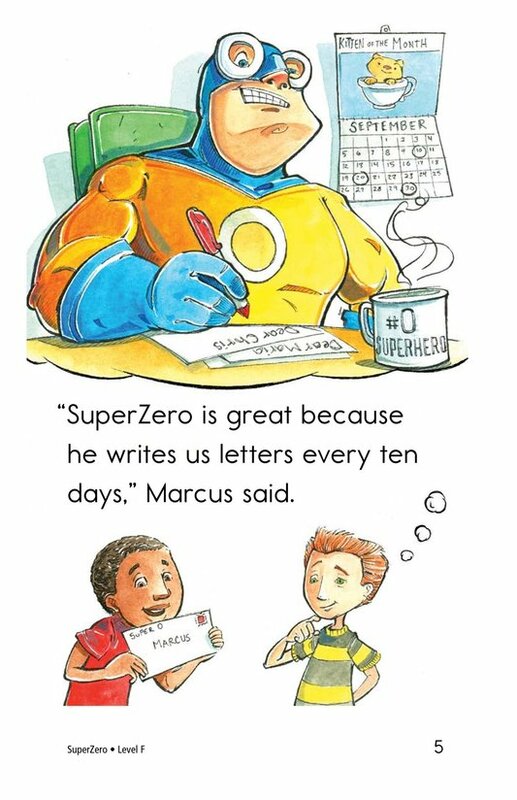 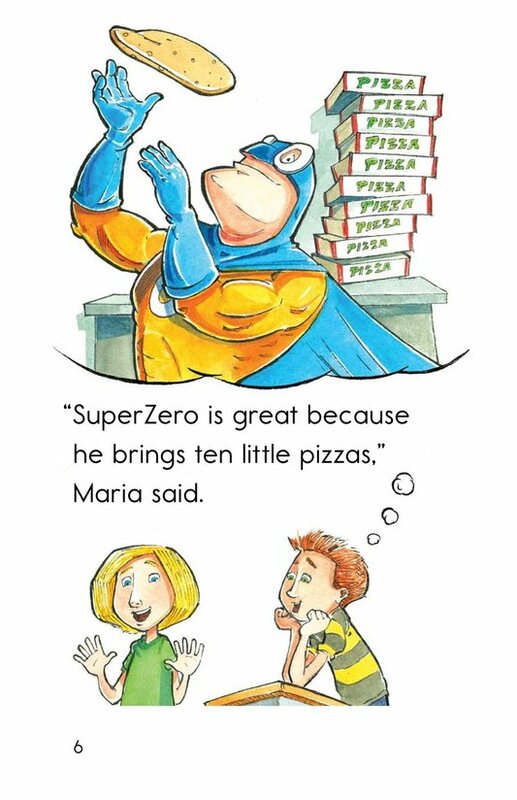 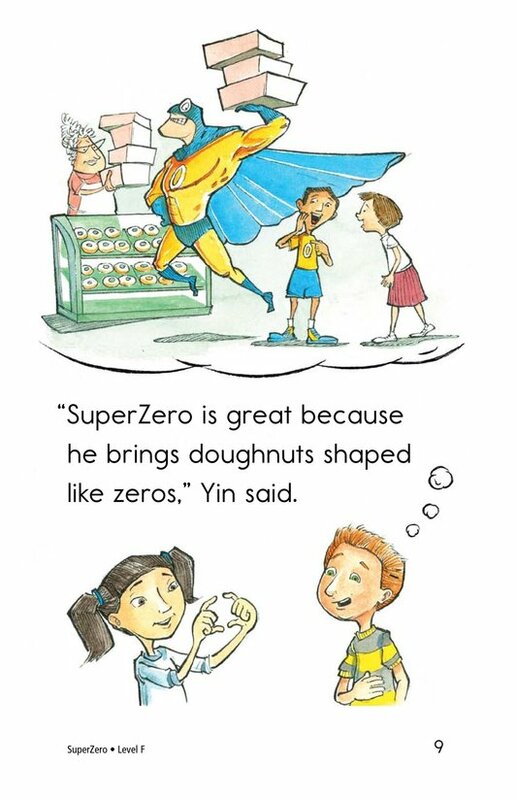 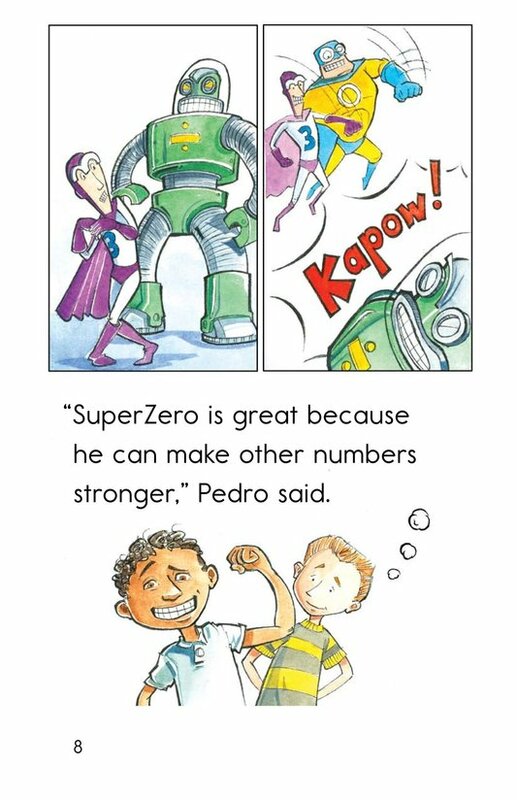 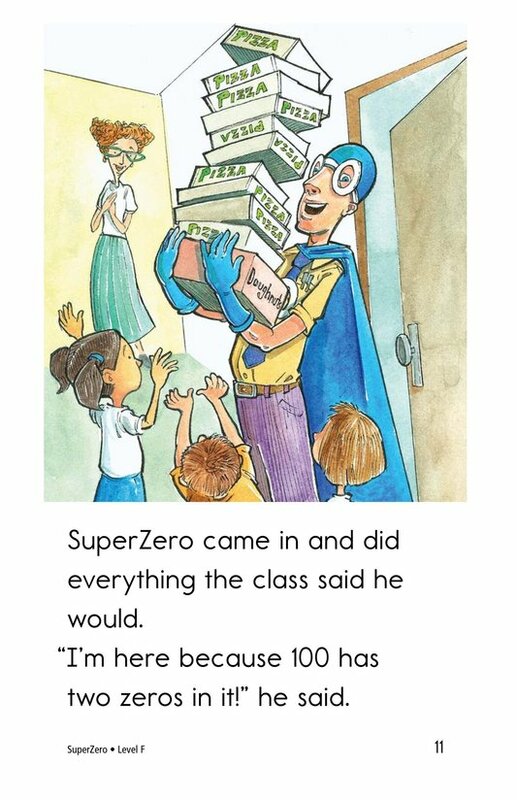 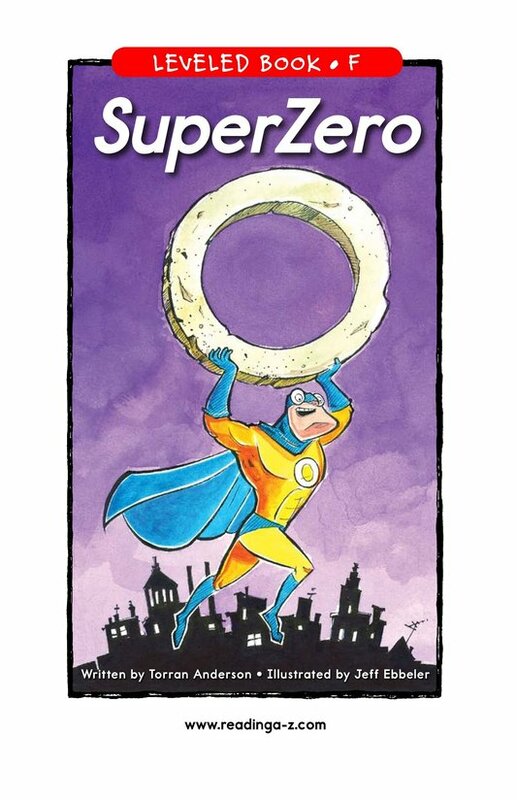 In SuperZero, a new student, Chris, learns what makes SuperZero so great, and why his classmates are excited for SuperZero's visit. 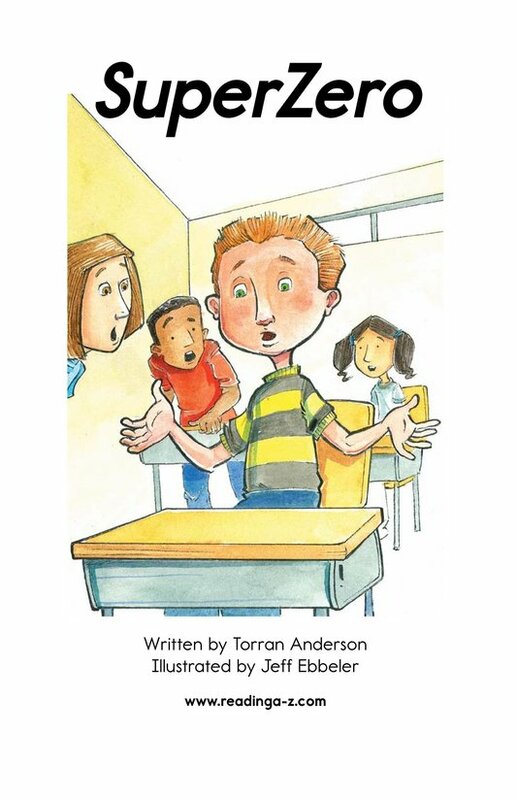 Students will have the opportunity to determine the author's purpose, and detailed, supportive illustrations, high-frequency words, and repetitive phrases support emergent readers.